Bayut, one the leading real estate portal in the United Arab Emirates, that is owned by Dubai-based Emerging Markets Property Group (EMPG) has acquired Rocket Internet/Middle Easter Internet Group’s Lamudi in UAE, Saudi, & Jordan, the company announced today without disclosing the financial details of the transaction. “As part of this landmark deal, Bayut will take ownership of all Lamudi assets in the GCC, including its portals in Saudi Arabia, Jordan, and the UAE,” said Bayut in a statement. The announcement comes a day after Property Finder announced the acquisition of JustProperty.com and its parent company. Property Finder and Bayut are the two leading players in this space in UAE and both have raised a significant amount of capital recently which is fueling this M&A activity. 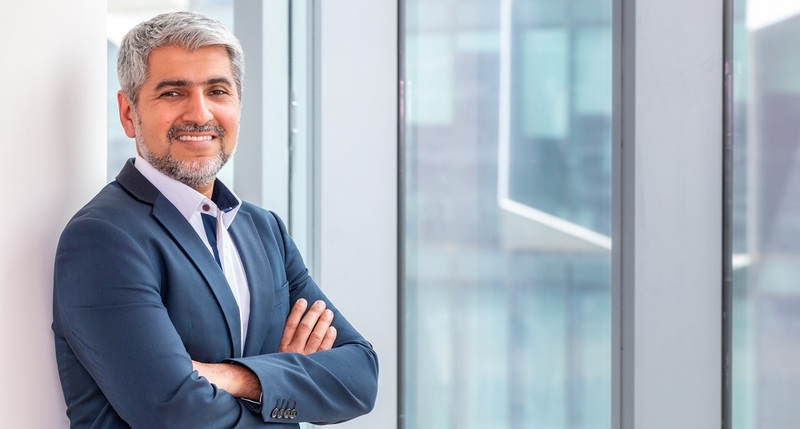 Bayut’s parent company EMPG that also runs property portal in Morocco, Pakistan, Bangladesh, Spain & Romania, had closed its $100 million Series D earlier this year. EMPG says that it aims to aggressively grow and establish itself as the most dominant real estate classifieds solution in the GCC. The group currently employs a workforce of 2,000 people across all its markets and calims to receive close to 10 million visits on its websites every month generating about 70 million page views and over 2 million inquiries every month. Rocket Internet had expanded Lamudi to MENA in 2012 by launching Lamudi.sa in Saudi. The portal was then launched in Jodan as Lamudi. jo and in 2015 in UAE as Lamudi.ae. It had somewhat decent numbers in the Saudi market and maybe Jordan as well. Not so much in UAE though where the market has been dominated by Property Finder and Bayut. Bayut CEO also said that they’ve always “focused on providing the most locally-tuned solution to the market and the intention behind this acquisition is to take that philosophy to the greater GCC region, with a focus on Saudi Arabia,” and that they will be launching operations in Saudi very soon. Bayut claims to have grown 100% year-on-year over the last five years. EMPG, Bayut’s parent had recently acquired Lamudi in Bangladesh as well through Bproperty.com.